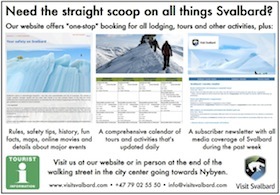 It’s so routine it hardly seems newsworthy: Svalbard once again is the top per-person donor in a nationwide telethon that raises funds on behalf of those in need of varying types of assistance. But the annual effort to ensure residents continue their generosity is anything but routine – and is now facing the heightened challenge of reaching out to a community drastically different than even a couple of years ago. 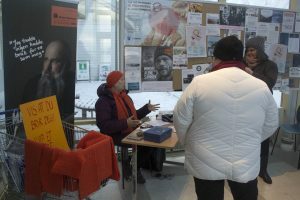 “We have more people, but there is a huge difference between having miners who are making good money” – not to mention having many housing and other living costs covered – and “the people working in service who don’t make as much and they have to pay for everything,” said Anne Lise Klingseth Sandvik, lead organizer of the local campaign. 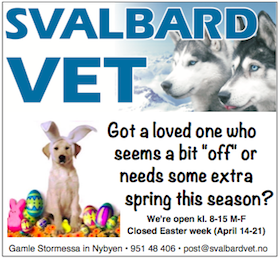 Svalbard’s 2,185 residents donated an average of 411.45 kroner per person, topping the municipality of Bokn whose 844 residents donated an average of 391.21, according to official figures provided Monday by NRK, which oversees the telethon that took place Sunday. 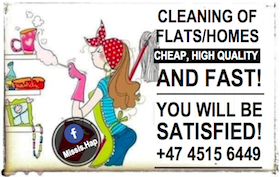 The nationwide per-person average was 45.24 kroner. 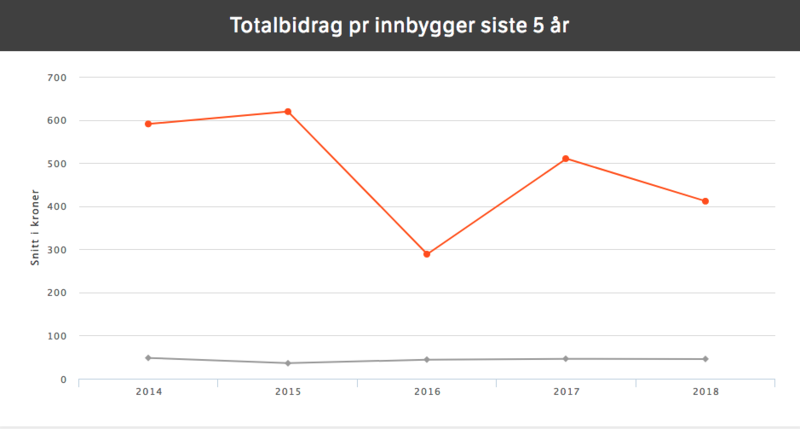 A chart shows per-person donations by Svalbard residents to a nationwide charity telethon have declined during the past five years – although a huge dropoff in 2016 contradicts officials figures at the time and the figures compiled by local organizers. Chart by NRK. 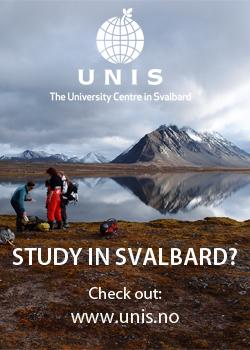 The per-person total for Svalbard, as well as the overall total of 899,117 kroner, reflects a generally decreasing trend since large-scale coal mining layoffs began a few years ago. 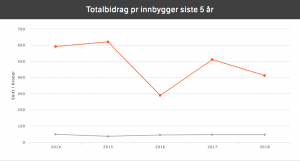 Locals donated 590.59 per person in 2014, 619.23 in 2015, 288.70 in 2016 and 510.21 in 2017, according to NRK’s website – although the seemingly huge dropoff in 2016, when the layoffs hit with full force, is at odds with the figures released that year showing locals donated 438 kroner per resident. “There might be a vast number of reasons the numbers might be different,” said Eric Laetare, the telethon’s business coordinator. Among those reasons is the totals listed when the telethon ends are the amount pledged, not actually paid, he said. If all of the pledges are not paid the total is adjusted downward, which might have more of an impact in smaller municipalities. 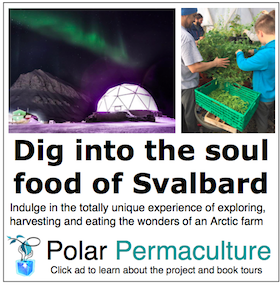 Other examples could be a large company making a donation to be split among all municipalities that turns out to be a small share than expected or a donation from elsewhere accidentally credited to Svalbard, Laetare said. Regardless of the shifts in the funds raised and residents being asked to contribute them, many things remain the same as they have been for many years. 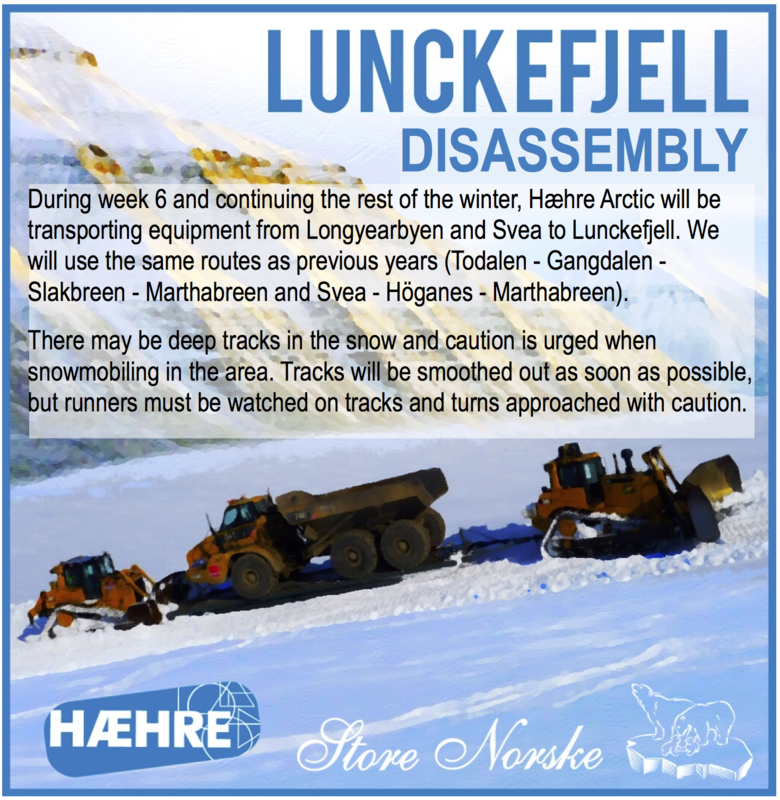 That includes a month-long series of events local events before the actual telethon that Sandvik said involves 16-hour workdays as a volunteer. 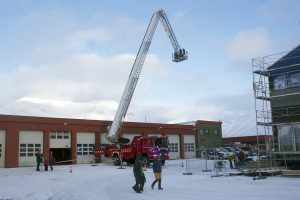 Youths get a ride in the lift of a Longyearbyen Fire Department truck as part of an open day at the station in late September to raise funds for the telethon. Photo by mark Sabbatini / Icepeople. 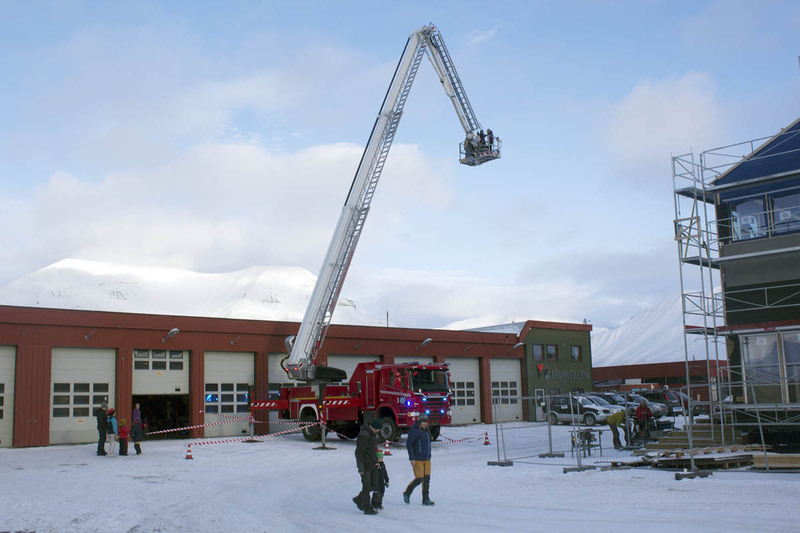 The events kicked off Sept. 22 with a relay race of teams in often-quirky costumes in the center of Longyearbyen, followed by a open day at Longyearbyen Fire Station, a rummage sale at The University Centre in Svalbard, and events hosted by local kindergarteners and students. 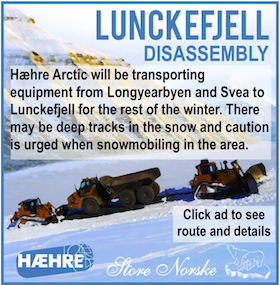 The latter were among the most successful fundraisers, with Longyearbyen School students raising about 110,000 kroner during an annual open day at the school featuring the sale of food and crafts, plus other activities during the month. 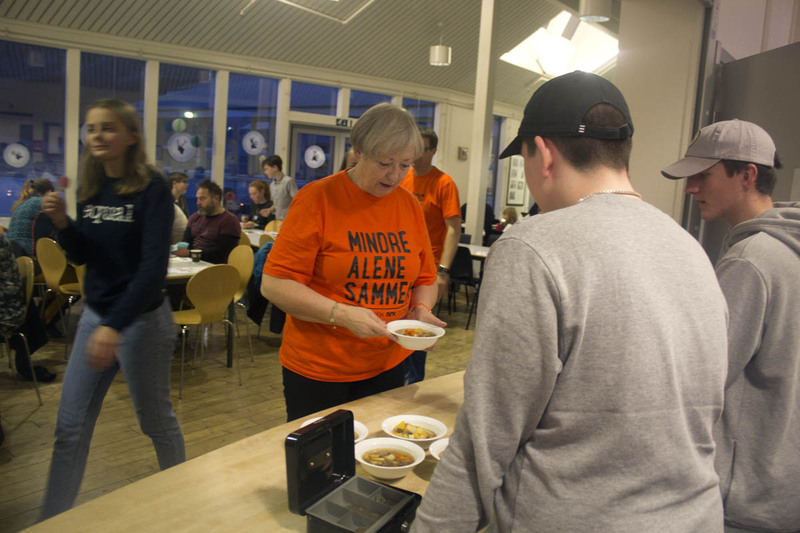 A new addition to the fundraiser this year was the sale of hand-knitted bright-orange scarves, the color matching The Church City Mission’s logo. Sandvik said 45 people knitted the scarves, including one who knitted 40, raising 9,000 kroner from sales. 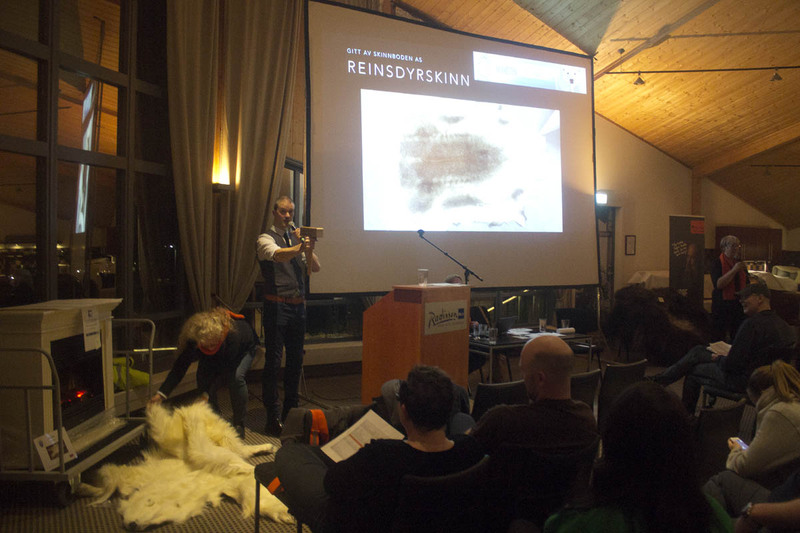 A reindeer pelt is auctioned off Sunday night at the Radisson Blu Polar Hotel as another volunteer arranges a polar beat pelt next to a fake fireplace. Photo by Mark Sabbatini / Icepeople. 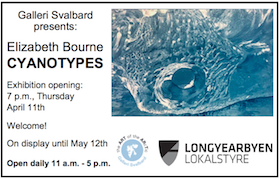 The events culminated in an auction Sunday evening at the Radisson Polar Blu Hotel, where more than 100 traditional and new Svalbard-themed items were up for bid. 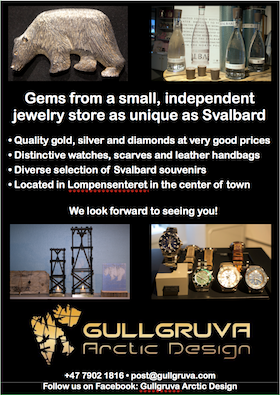 Among the newer items was a kilo of North Pole Sea Salt by a new company extracting it from area waters (sold for 600 kroner), and a muskox skin donated by Greendog Svalbard co-owners Karina Bernlow and Martin Munck who hunted it while living in Greenland years ago (sold for 13,000 kroner). 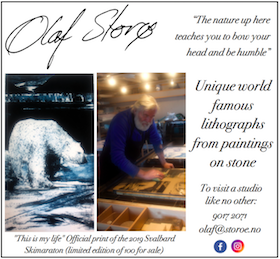 As per tradition, the highest bid was for a polar bear pelt donated by The Governor of Svalbard that was sold as the evening’s final item for 80,000 kroner – a relative bargain, believe it or not, compared to the more than 100,000 kroner paid previously. Anne Lise Klingseth Sandvik, left, sells hand-knitted orange scarves at Svalbardbutikken for the annual telethon. She has been organizing local events for nearly 30 years. Photo by Mark Sabbatini / Icepeople. Although the population has changed drastically, Sandvik said she finds newcomers to the telethon activities “are drawn into it very quickly” and she doesn’t envision significant changes to the schedule of events. 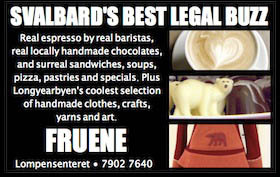 Then again, the tireless effort in organizing them might not be her concern much longer.